The JJS-IJ Jewellers' Choice Design Awards are organised by the publishers Indian Jeweller magazine, the Gem & Jewellery Information Center. GJIC is a non-government body which is dedicated to the all-round development and advancement of the Gem and Jewellery Industry and Trade. 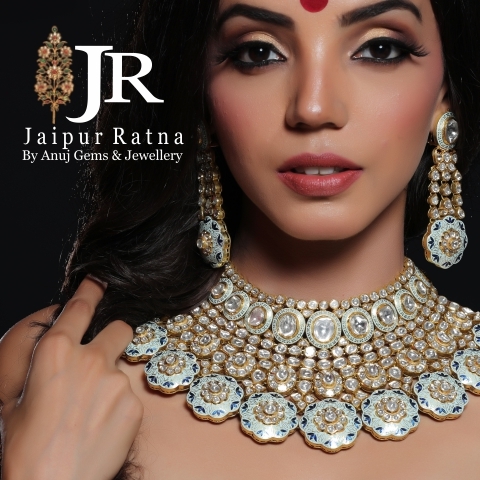 The magazine is published by the International Journal House (IJH) and Gem & Jewellery Information Center.The rationale behind the launch of IJ is to develop a product that imparts information and knowledge to the designers, manufacturers, retailers and marketers of the jewellery industry. And so IJ came into being. The awards are a totally transparent and unbiased endeavour to recognize, reward and promote the best talent in jewellery design in the country. Since all entries will be judged by reputed jewellery retailers across the country, the process of participation will also enable manufactures to gain fantastic exposure with their relevant target groups. For more information about the awards, go to the Information page.